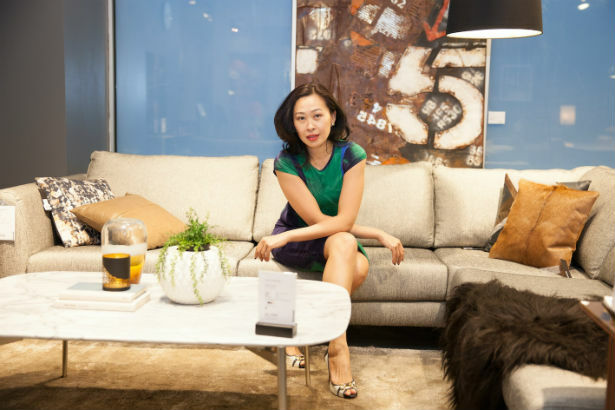 Interior designer and co-owner of BoConcept Niki Cheng knows a thing or two about making small spaces appear bigger. 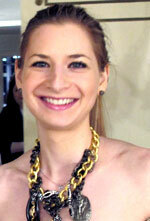 After all, she and her five luxury furniture stores are all based in New York City. “The first step to making your small space appear bigger is to declutter,” says Cheng. “Get rid of anything you don’t need or use or that’s seasonally inappropriate.” (If you’re thinking easier said than done, read this.) Once you’re left with only the essentials, Cheng suggests following these five tips for how to make a small room look bigger. And no, you don’t need a BoConcept budget to check off the below tips as they’re all versatile enough to be executed no matter how fat (or lean) your wallet is.